ON THE GO OC - Things to do with your family. 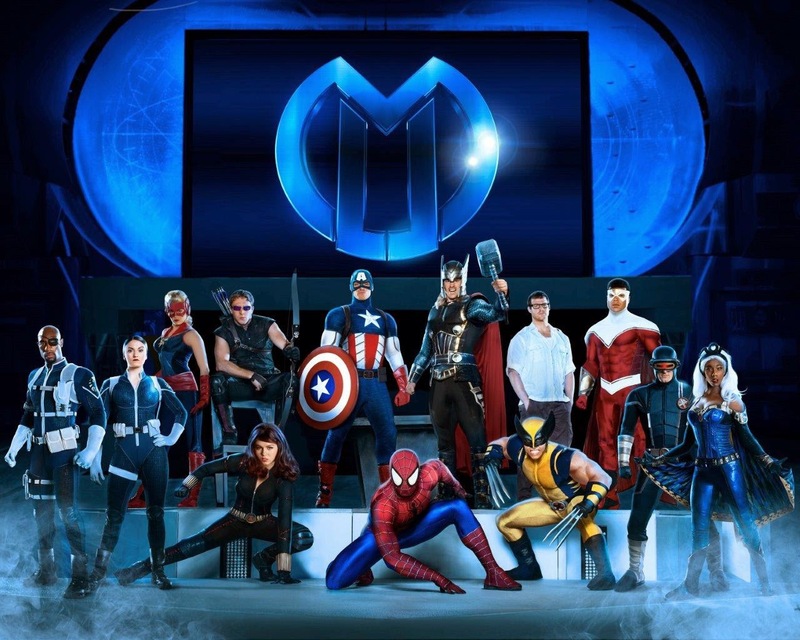 : Marvel Universe Live - COMING NEXT WEEK !! Marvel Universe Live - COMING NEXT WEEK ! !